If you are considering filing for bankruptcy, you should consult with a Tampa bankruptcy lawyer as soon as possible. 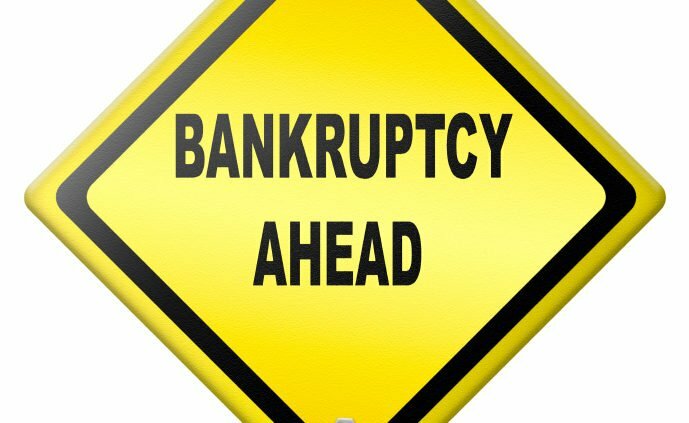 Without competent legal advice you may be unaware of bankruptcy laws that prohibit you from making specified purchases, payments, or transfers of property prior to filing for bankruptcy. Common law marriage is a marriage that has never been formally registered with the state, there was no official ceremony or marriage certificate issued. All that is necessary is a consent by the parties to the relationship, coupled with some outwardly visible action, such as living together. Lien stripping is a very useful tool for borrowers seeking bankruptcy protection. Lien stripping may allow you to eliminate a 2nd or 3rd mortgage on your home and reduce your car loan to the car’s current market value. If the lien is stripped down to the market value, the remaining loan balance will be treated as an unsecured claim in bankruptcy and subject to discharge. When a couple gets a divorce the court will order an “equitable distribution” of the martial assets and liabilities. The court will divide the marital assets and liabilities 50/50 between the couple unless there are factors that would make an equal split inequitable. The first step in reviewing a case to determine the distribution of assets is to classify each asset and debt as either marital or separate property.